Real Roulette Broadcast Live ! 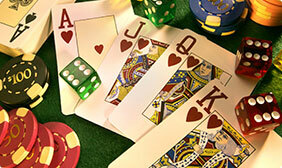 Broadcast LIVE from the Fitzwilliam Card Club and Casino in Dublin, Ireland for free! 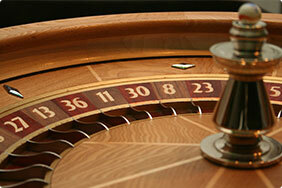 The Ultimate in Trust and The Ultimate Online Roulette Experience. No Downloads, No Registration, No Emails, No Spam, No Fuss! 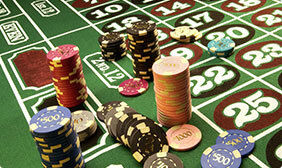 Just Instant, Free and FUN Live Roulette! 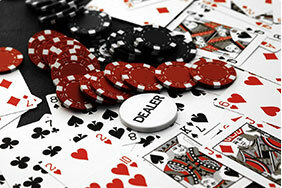 A classic real game of Roulette in a Real Casino - see the action, watch the dealer and bet alongside real players in The Casino! 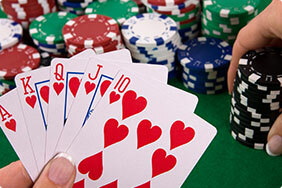 Playing Online Blackjack will never be the same again!, being able to see real cards dealt by a real dealer in a real Casino gives you all the trust and excitement of a real game! Also known as Punto Banco, Baccarat is a game of cards where a real dealer will pull real cards from a real cardshoe in a real casino! 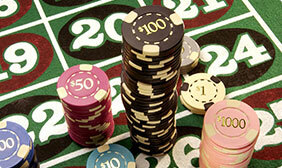 Irish LIVE Casinos brings you the ultimate in online roulette - Real Casino Broadcasting - for free! Copyrights © 2013 dublinlivecasino.com, allrights Reserved.